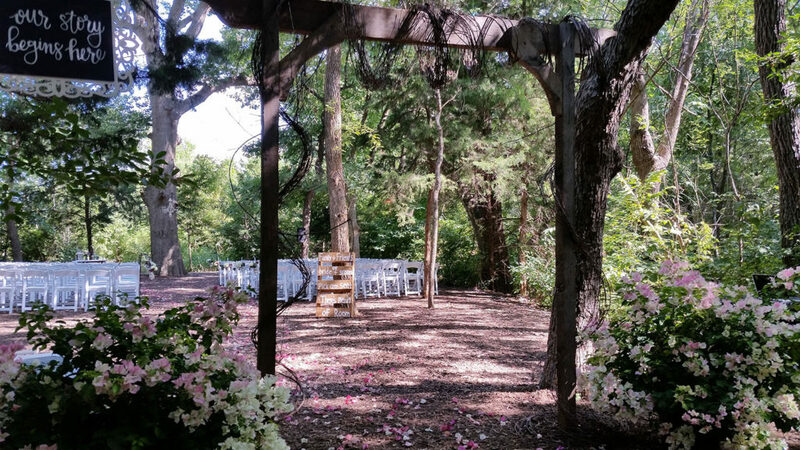 Located in the rural countryside of McKinney, Texas, this secluded 250 private acre facility offers the ideal destination for casual rustic weddings and relaxing corporate events. We know you’ll have a uniquely beautiful experience here like no other venue can provide. For many years we have hosted weddings, anniversaries, birthday parties and special occasions unmatched in privacy, beauty, serenity and romance.